Sennheiser has announced the replacement to its legendary HD 650 headphones. After 14 years as the manufacturer’s flagship high-end model, the headphones are being replaced by the HD 660 S.
Externally, the updates are minor. The HD 660 S retains the previous models key identifiers: the open-back design and slide-adjustable headband with two big pads. The new model does arrive with a slightly different color scheme, a matte black and anthracite finish. Internally, Sennheiser has increased the versatility of the line. A new transducer lowers harmonic distortion and produces an even more natural, uncolored sound. 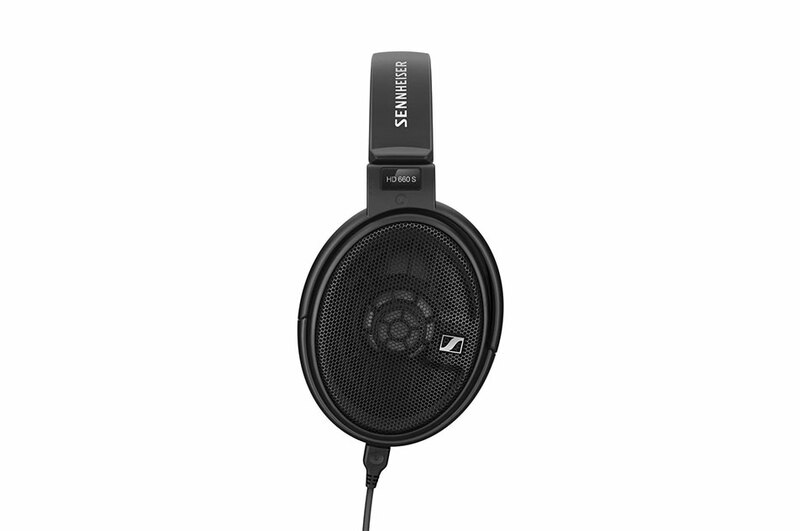 Sennheiser has also lowered the impedance on the new model down to 150 Ohm. Meaning, users now have a better shot at powering the 660s without the need for a dedicated headphone amplifier. So, it is likely the HD 660s can be used directly with a smartphone still equipped with a headphone jack. The HD 660s are on sale immediately at a price tag of $499.95 in the United States or £429.99 in the UK. 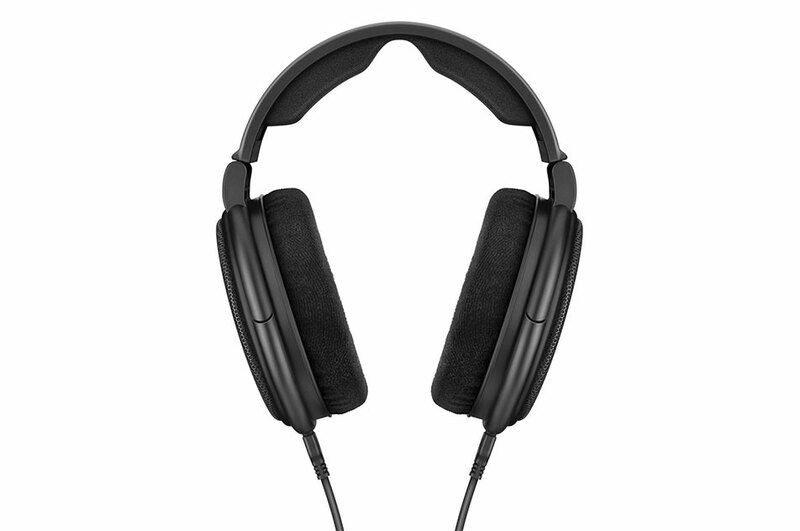 Earlier this year, Sennheiser introduced a pair of headphones that can record 3D audio on to your smartphone. For something more immersive, check out this mobile home that doubles as a speaker.